Aloe vera seems to be quite the miracle ingredient! Y.E.T's Hello Aloe Vera Soothing Gel is made with 98% of that fantastic stuff, allowing you to hydrate, cool and soothe just about anywhere on your body. You can use this as a hair mask, a face mask, a sunburn treatment, or even an everyday moisturizer for your skin (the possibilities are almost endless), and it's definitely one of those must-have items in your beauty cabinet. 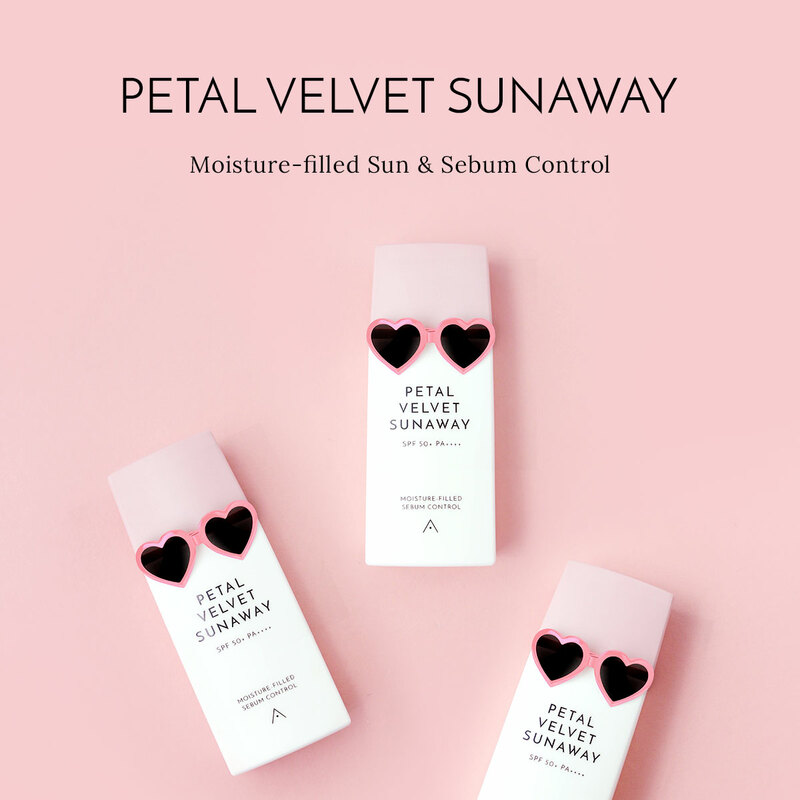 This gel is made without any artificial color, benzophenone, mineral oils or parabens, making it suitable even for those with sensitive skins. As a face mask- Apply a generous layer onto the skin and leave on the skin for 20-30 minutes before washing off. As a moisturizer- Apply a thin layer onto the skin and gently pat in for better absorption. As a hair mask- Apply a generous layer onto your hair and leave on for 30 minutes before rinsing off.